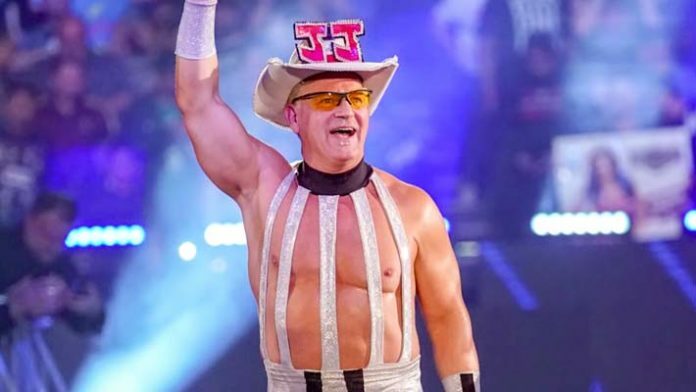 Who’s Ready for an EIGHT-HOUR WrestleMania 35? 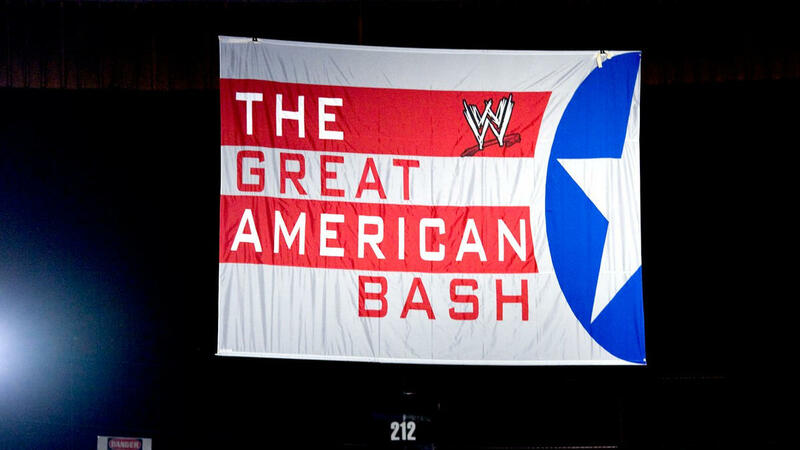 Is WWE Bringing Back ‘The Great American Bash’?! ?